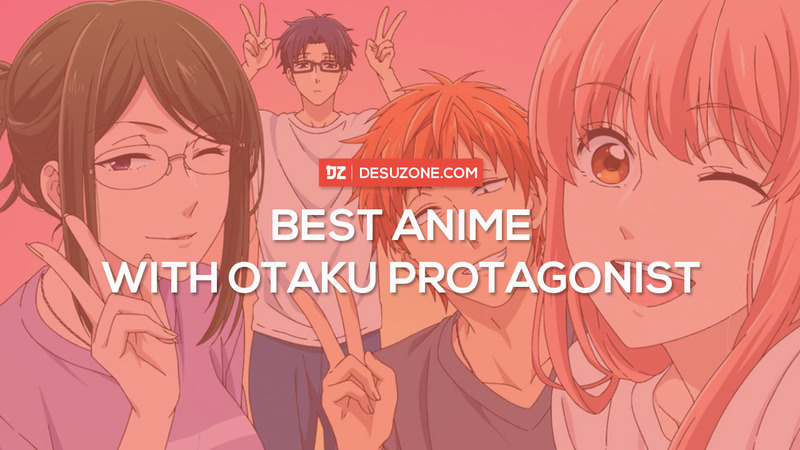 The 10 Best Anime with Otaku Main Character – Desuzone '+g+"
Otaku is a Japanese term for people with obsessive interest, particlarly in anime, manga and video games. Sometimes, the term otaku equivalent to "geek" or "nerd". However, it can relate to any fan of any particular theme, topic, hobby or form of entertainment. 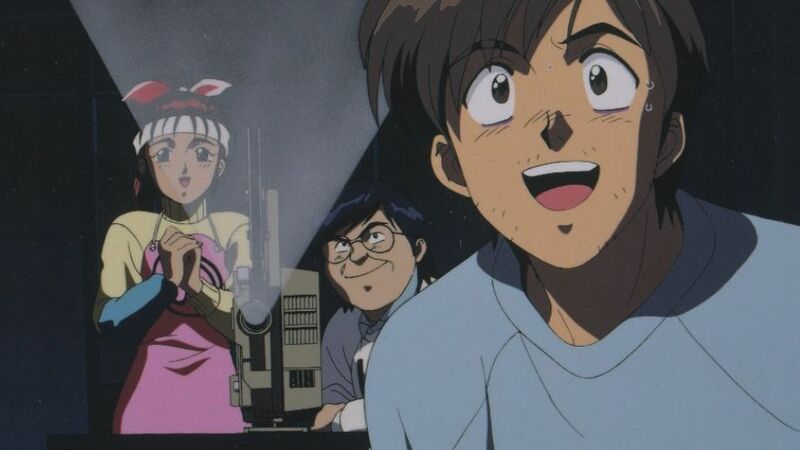 In this case, we will talk about Otaku with obsessive interest in anime, manga and video games. Despite you are not Otaku, maybe you want to know something about otaku from anime. 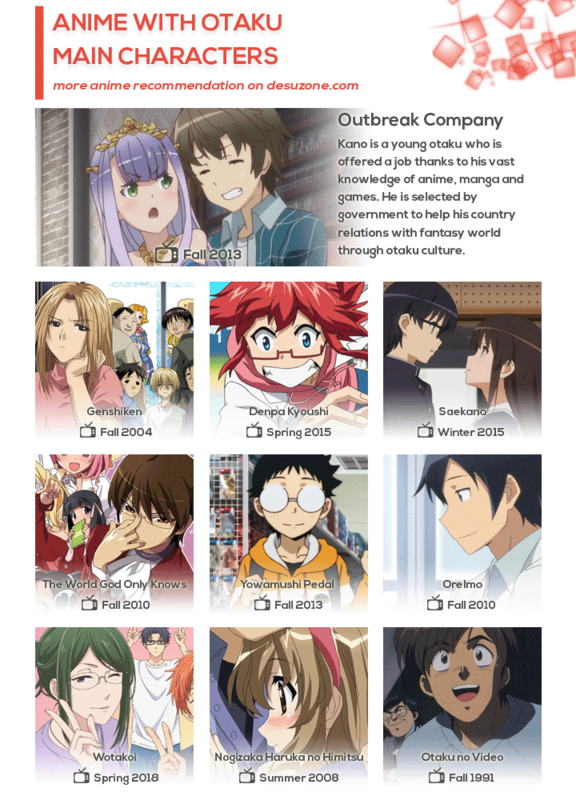 Here are the best anime which tells about otaku's life. 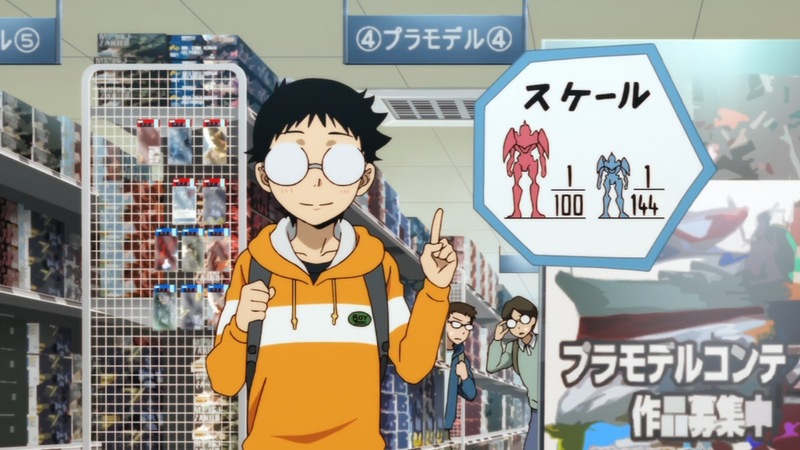 Kano is a young otaku who is offered a job thanks to his vast knowledge of anime, manga and games. But he is kidnapped and awakening in fantasy world. The, he is informed that he was in fact selected by government to help his country's relations with this new world. 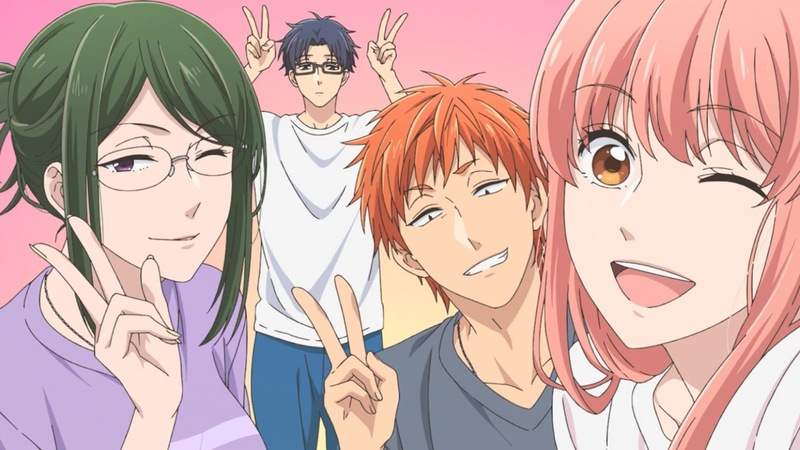 Story follows the lives of a group of college students drawn together by their shared hobbies, the trials and adventures associated with being otaku. 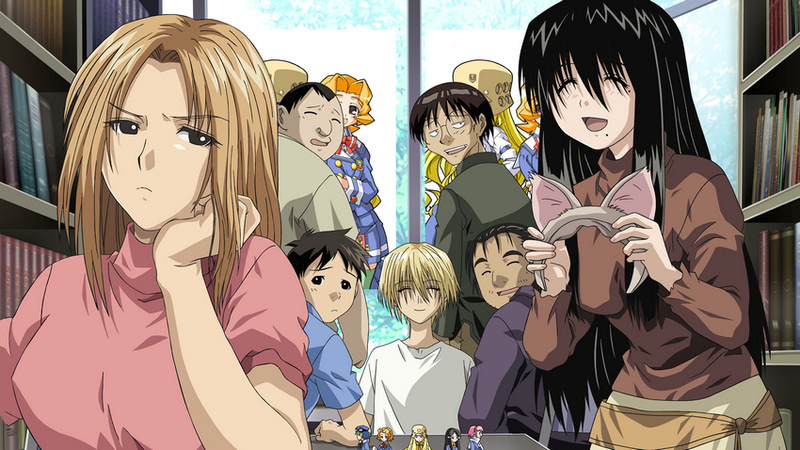 The main character is Sasahara, a shy otaku boy who decides to join a club he would actually enjoy, Genshiken. The story about Kagami Junichiro who has disinterest for the real world. He is just interested in anime, manga and games and make his sister forces him to go on a job as a physics teacher substitute at the same high school from which he graduated. 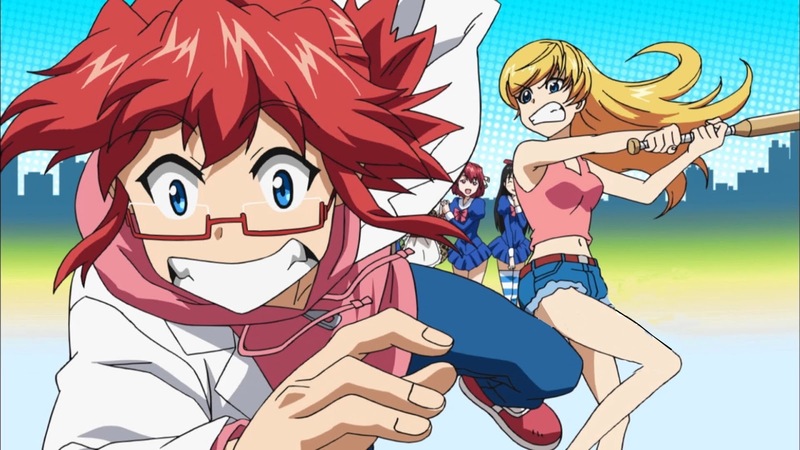 Junichiro proves himself a capable and hardworking teacher who comes with unorthodox methods based on the seemingly useless knowledge he obtained as an otaku to teach and motivate his students. 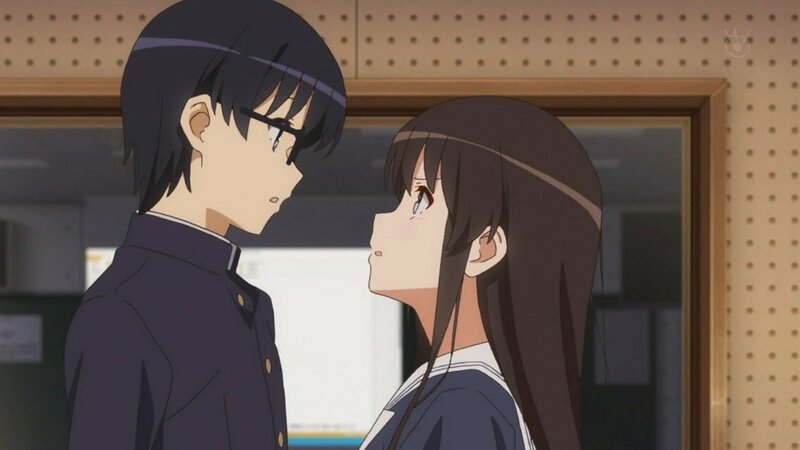 Story follow Aki Tomoya, a high school boy who works part-time to fund his otaku lifestyke encounters a beautiful girl one day during spring vacation. He finds out that the girls is Megumi, who is hardly noticeable to her classmates. He is want her to become the "heroine" in game he will make. 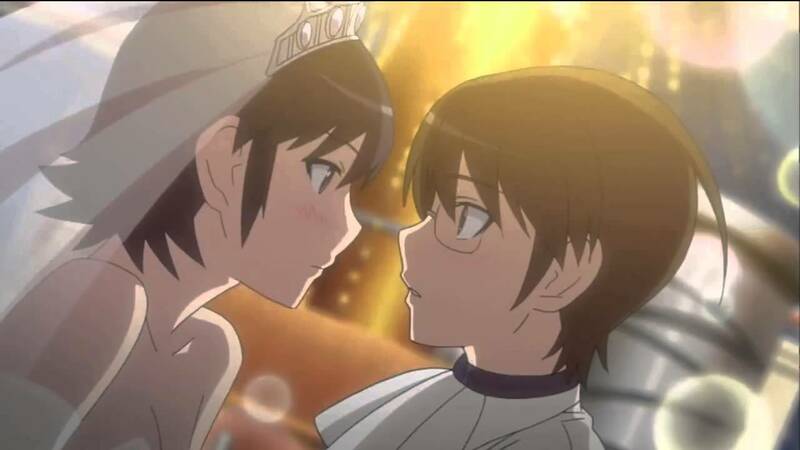 The story about Keima Katsuragi, a high school student who is an avid player of gal games and known as "The God of Conquests" for his legendary skills to be able to "conquer" any 2D girl in games. This is the story about romantic comedy adventures of him in real life. Story follow Sakamichi Onoda, an otaku who has just entering high school. He wants to join otaku club, but the club has been disbaned. When he want to reestablish the club, Onoda who get attention for his cycling skill, make Imaizumi convince him to join the bicycle racing club. Story about Kyosuke and her sister Kirino. One day, Kyosuke finds a DVD case of magical girl anime and finds eroge inside the case and he knows that the DVD is belong to Kirino. 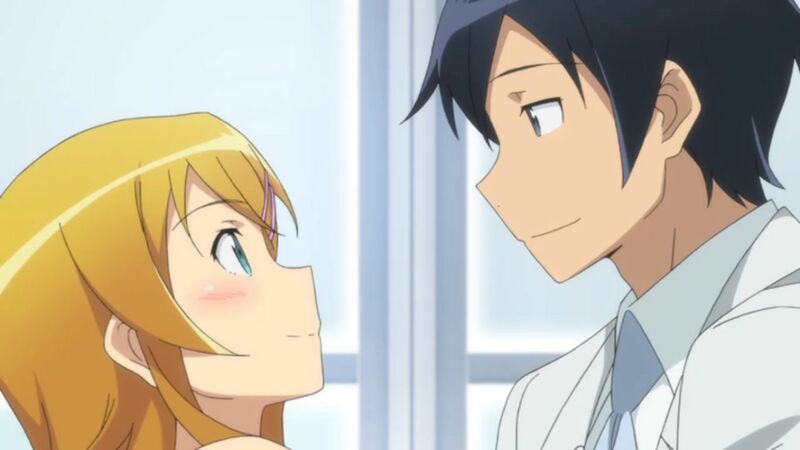 That night, Kirino brings Kyosuke to her room and reveal herself as an otaku. Narumi, a female office worker who hides her fujoshi lifestyle, and Hirotaka, a handsome and capable company man who is secretly a game otaku. 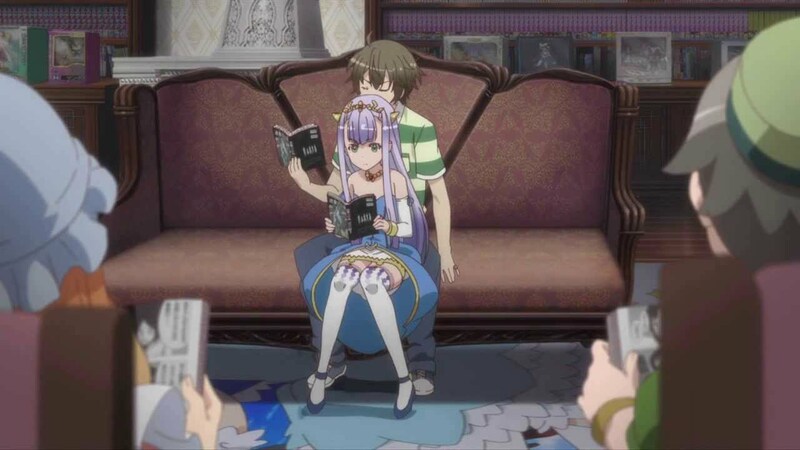 The two seem perfect for each other, but love is difficult for otaku. Set at Hakujou Academy and centers around Ayase and Nogizaka. Nogizaka is an diehard fan of anime, manga and otaku culture. One day, Ayase stumbles across his classmate Haruka in the library and discovers her hidden secret and aggres to keep it secret and does his best to help hide Haruka's hobby while further developing his relationship with her. Follow a young man with mediocre life named Ken Kubo, until finally he involved with otaku group. Slowly, he become like them and decides to leaves his life and become the otaku king -otaking-. This anime based on true story.